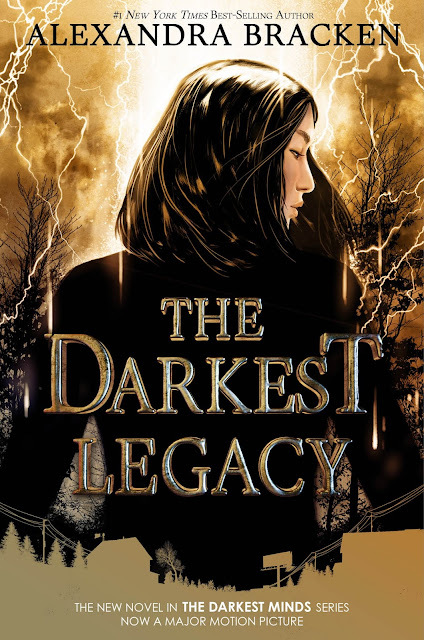 Stop by Good Choice Reading and order your personalized signed copy today! 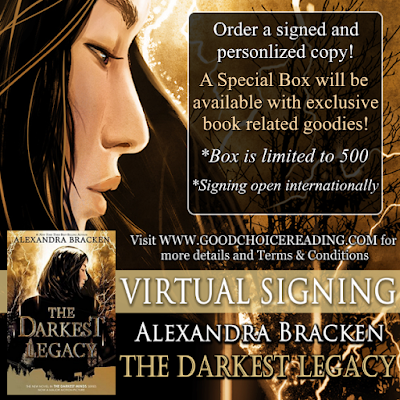 - Option to order the goodie filled box or just a signed personalized copy. - When purchasing the box, the price includes the book, shipping and tax.